“Fetters fell, the captive rose. Old is the memory of Israel’s escape from Egypt. Told and retold for thousands of years, the story has given strength to the weary, hope to the disheartened.” Thus begins Toch’s Cantata of the Bitter Herbs, a unique musical-dramatic work begun during the great German-Jewish composer’s forced exile to the United States, and premiered in Los Angeles in the midst of World War Two. Toch’s retelling of the Passover story is cast as an appeal for universal justice and liberation from oppression. 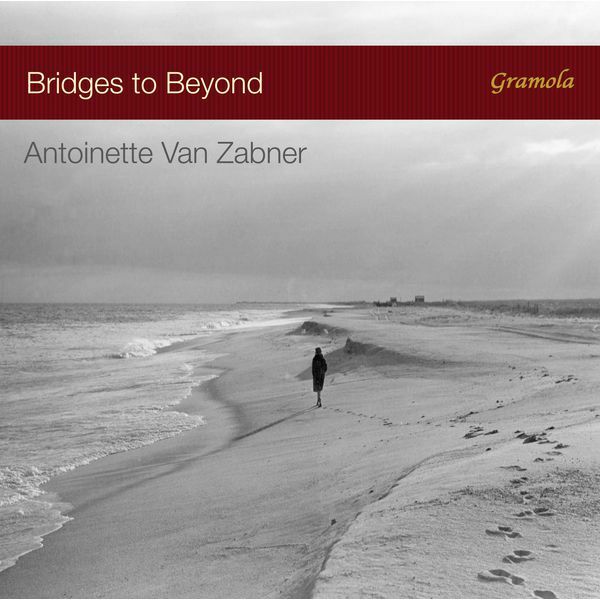 The composer’s ultimately triumphant vision is set to luminous late Romantic music and includes a solo quartet that recalls the beauty of the famous trio from Der Rosenkavalier. 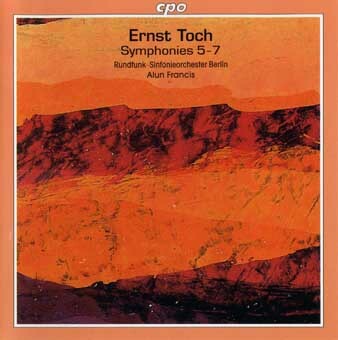 Ernst Toch was among the most neglected composers of the 20th century. He was born in Vienna and lived in Berlin from 1929 until he was forced to emigrate in 1933, eventually settling in the United States. However, in the United States Toch’s music did not achieve the level of success it had enjoyed in Europe. The Tanz-Suite and Cello Concerto, written in Mannheim in 1923 and 1924, are the perfect demonstration of how Toch’s music came to terms with all modern musical trends in an idiosyncratic and creative way, without being completely committed to any one. Since the 1990s there has been a gradual revival of interest in Toch’s work, in which Spectrum Concerts Berlin has taken a decisive part.